Paying for Your New Ride: Buy or Lease? Shopping for a new car is exciting, but figuring out how you’re going to pay for it can be downright confusing. Pay in cash? Buy or lease? It will depend on your financial situation and your lifestyle but we have some advice to help you decide. Paying in cash Very few people actually pay cash for a new car, but if you’ve been saving and don’t want the stress of monthly payments hitting your budget, paying cash can be the best option. First, paying cash means no interest costs or financing fees, which can add up. You’ll also be able to do what you want with it, and when the time comes it will be easier to sell since you hold the title. The only downside? If paying cash is a squeeze on your savings, consider leasing or financing. Cars depreciate the moment they drive off the lot! Financing This is the most common payment option and basically means you’ll make monthly payments for a set number of months. Many customers finance through the dealership, but you have the option of using a bank or credit union. You will have to make a down payment which can be 10-20% of the car’s purchase price and of course, you’ll pay interest. Aside from the financial aspects, if you plan to drive a lot or anticipate a lot of wear and tear on the car, financing is probably the best option. 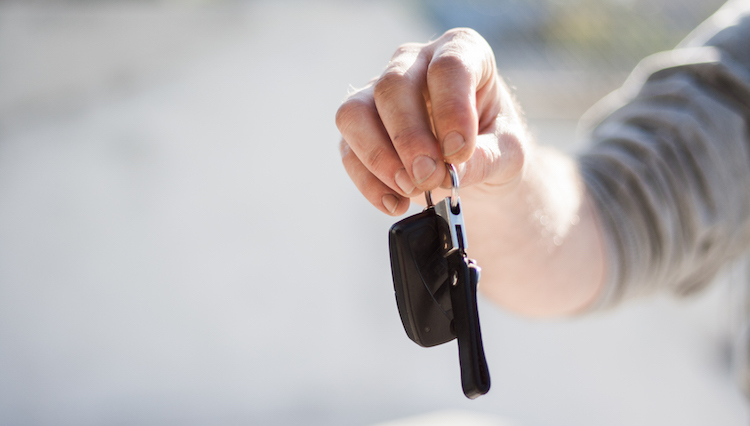 Leasing If you’re a low-mileage driver like most of our Metromile customers, or you like getting a new car every few years, leasing is a great option. Basically, leasing is like renting. You pay a monthly payment for a set time period which is often lower than financing a car and can have a lower down payment. Plus, leased cars are under warranty so almost all repair costs will be covered. You will be given the option to buy at the end of lease as well! The downsides? Since you’re really just renting the car you aren’t building any equity and if you go over your mileage, it can be costly. No matter your payment choice, be sure to negotiate and compare prices! And, don’t forget, with every new car comes the need for car insurance. If you don’t drive a lot, you could save a lot with Metromile’s pay-per-mile insurance. Get a quick quote now to see how much.